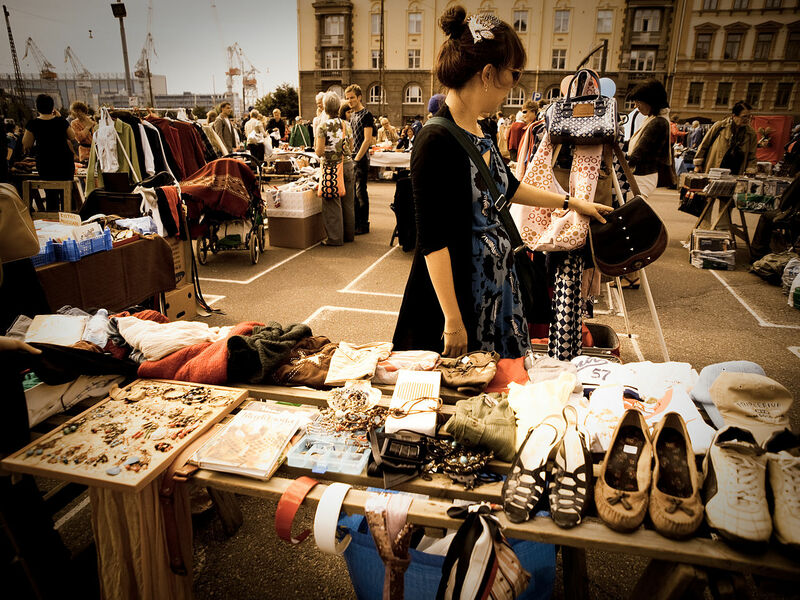 A flea market is a street market selling second-hand goods. Let’s look at flea markets around the world. The Market NYC in New York City. Photo by Linaduliban. Flea market in Hietalahdentori, Helsinki, Finland. Photo by Janne Hellsten. Flea market at KOBE Meriken Festa 2012(Meriken Park,Chūō-ku,Kobe,Hyogo,Japan). Photo by Pastern.